New home, new adventure, new memories! 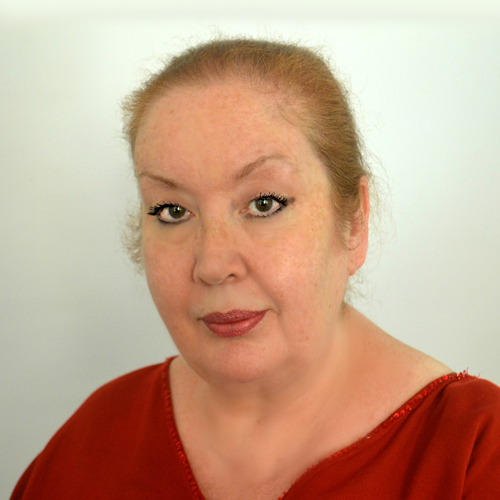 Louise is a founding member of Ledgisters Limited and is the Head of our Property Department. Qualifying in 1991, she has over 25 years’ experience in all aspects of property conveyancing with expertise in leasehold conveyancing, lease extensions and associated transaction. Known for her friendly and practical approach she prides herself on providing a smooth and efficient service. “In my many years of conveyancing practice there have been numerous changes to the conveyancing process to make it more streamlined and less stressful for the public. However, there has always been one constant and that is client service. My Team and I make this our number one priority. The conveyancing process can be a stressful and challenging and we consider that our clients are entitled to receive advice, guidance and regular updates in a friendly and straightforward way. I consider this to be one our biggest strengths. The Team are available to help you. Feel free to look at the services we offer and our fun video too”. Punam is currently training to be a Licensed Conveyancer with the Council of Licensed Conveyancers and is working towards achieving her Licence in the Spring of 2019. Prior to seeking advancement with her conveyancing qualifications, she was a legal secretary in the property sector for 15 years and has considerable conveyancing experience. She currently holds an accredited role as a Conveyancing Technician, having achieved her Level 4 certification earlier this year. 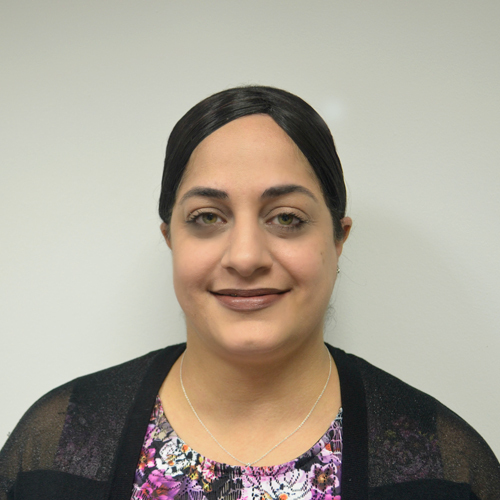 Punam works closely with Louise assisting her in all aspects of our Property Section. “My working day as a Conveyancing Technician is never boring. The days start off with our daily team meetings, and then dealing with the varied nature and fast pace of conveyancing work, which I thoroughly enjoy. Speaking to clients and getting them over the line to exchange and finally confirming completion is very rewarding. Sarah is also currently training to be a Licensed Conveyancer with the Council of Licensed Conveyancers and is working towards achieving her Licence in the Spring of 2019. Prior to seeking advancement with her conveyancing qualifications Sarah was a legal secretary in the property sector for 6 years and is experienced in the residential conveyancing field. Sarah also works closely with Louise assisting her in our residential conveyancing department. “Living in London with a young family of my own, I know how difficult it is to get on the property ladder. There are a few government schemes available, like Help to Buy and we are on their Conveyancing Panel. It’s important to receive friendly and efficient legal advice to get the job done. Mandeep is also currently training to be a Licensed Conveyancer with the Council of Licensed Conveyancers and is working towards achieving her Licence in 2019. 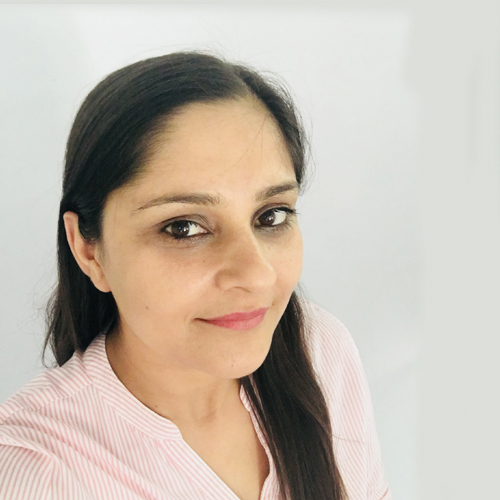 Prior to seeking advancement with her conveyancing qualifications Mandeep was a legal secretary in the property sector for 2 years and is experienced in the residential conveyancing field. 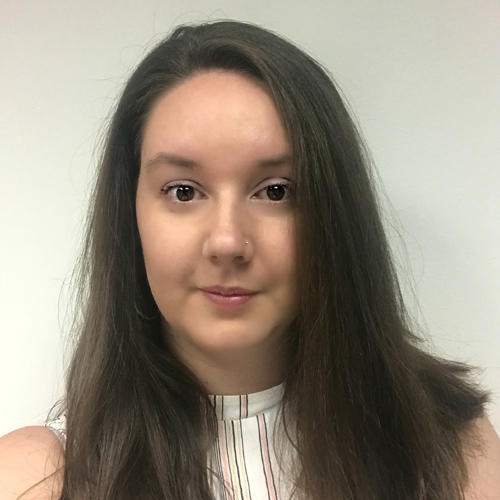 She currently holds an accredited role as a Conveyancing Technician, having achieved her Level 4 certification in 2018.